Take Advantage Of Your Last Chance To Zipline This Season! Boy does time fly. It seems like just a few weeks ago that we were opening back up for spring and introducing our new course to the public here at Smoky Mountain Ziplines. But it&apos;s already been close to nine months since then, and here we are, getting ready to go on another winter hiatus. 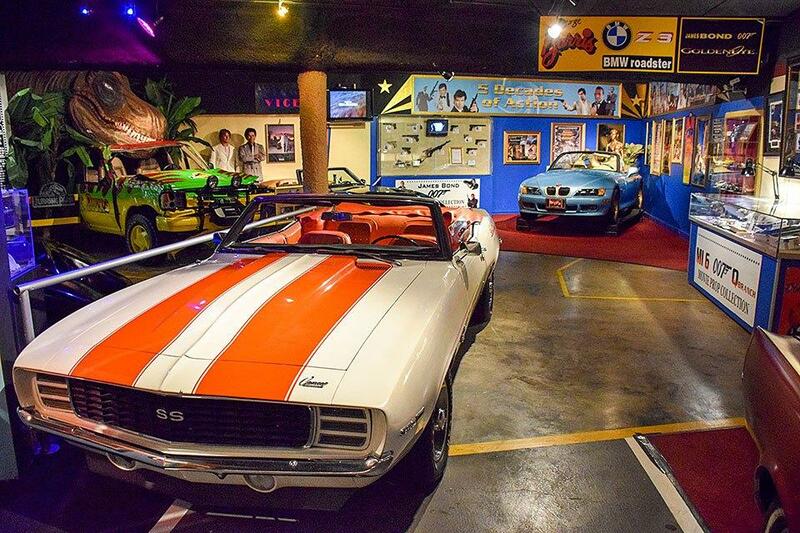 They say crime doesn&apos;t pay, but in the case of one new Pigeon Forge attraction, it might wind up paying off big. 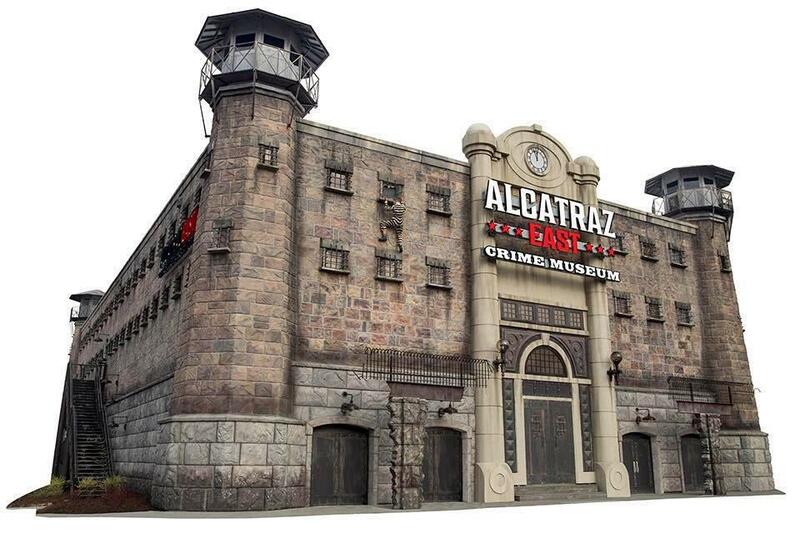 Alcatraz East, a new crime museum located at The Island development, recently opened to the public, giving visitors a behind-the-scenes look at our nation&apos;s crime history. 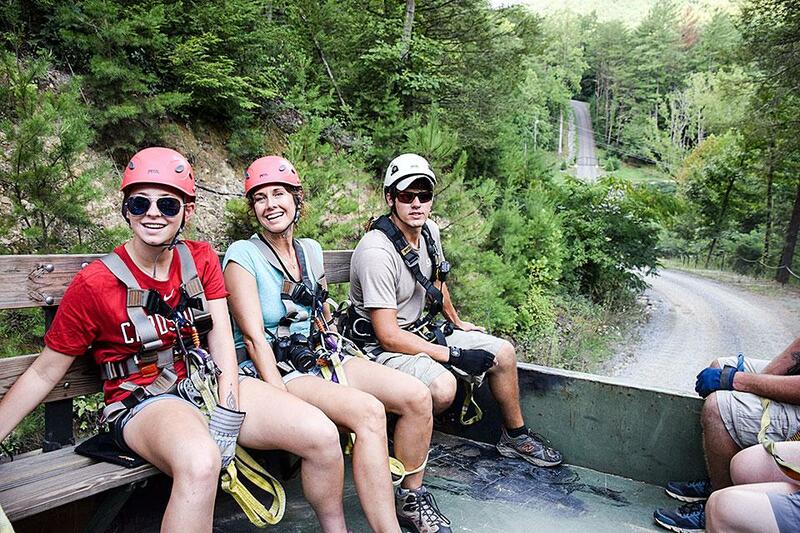 You&apos;ve only got a few more chances to join us here at Smoky Mountain Ziplines in 2016. We&apos;ll be open this weekend, December 17 and 18 (weather permitting), and we&apos;ll be open Christmas Eve as well as every day from December 26 through January 1. So if you&apos;re thinking about coming to the area in the next couple of weeks, we hope you find some time to check out Smoky Mountain zip line and canopy tour. Last week&apos;s wildfires took quite a toll on the residents of and visitors to Gatlinburg, Tennessee. Unfortunately, there were 14 fatalities and 145 people who were treated for fire-related injuries or illnesses. In addition, more than 1,700 structures were damaged or destroyed by the fires, and right now, there aren&apos;t even any estimates of how much all that will ultimately cost property owners and insurance companies. In Great Smoky Mountains National Park, some 17,000 acres have burned in the Chimney Tops No. 2 fire, and $4.5 million has been spent to fight it.